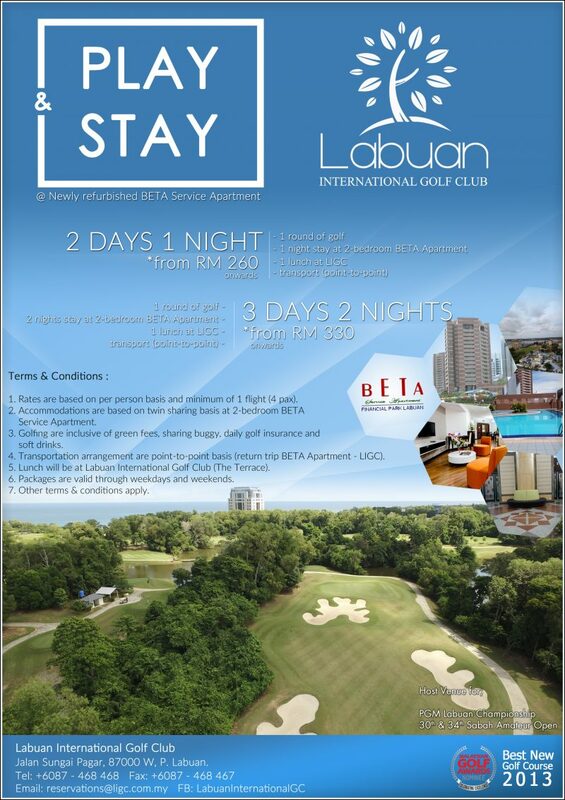 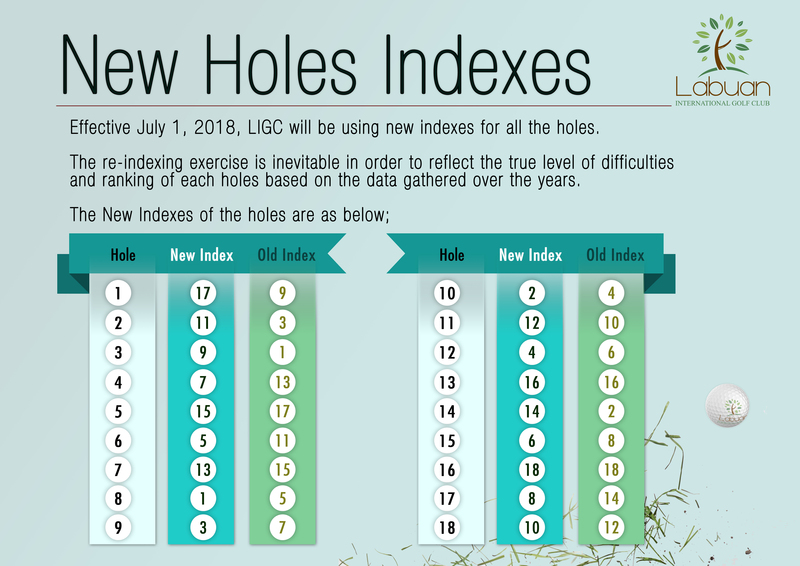 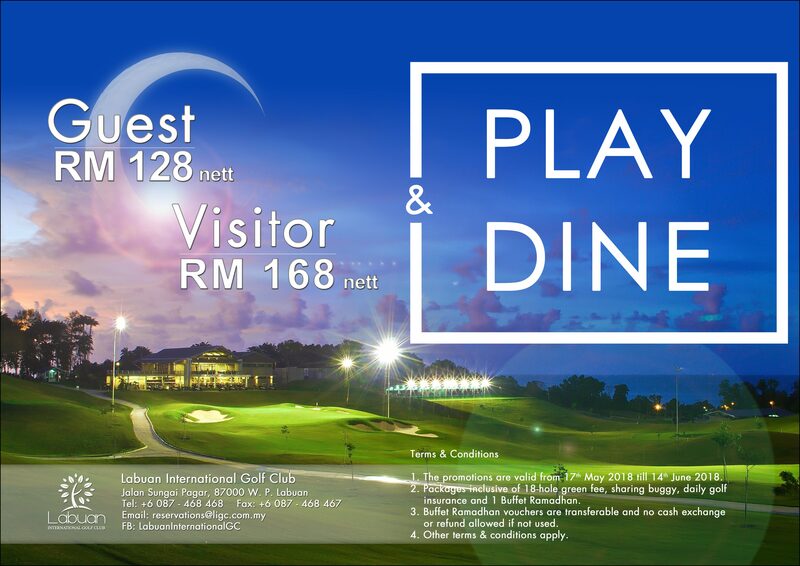 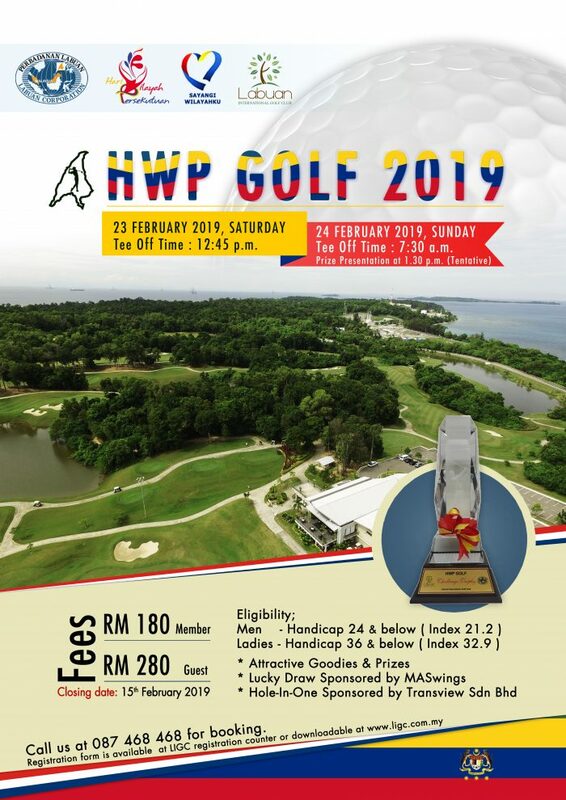 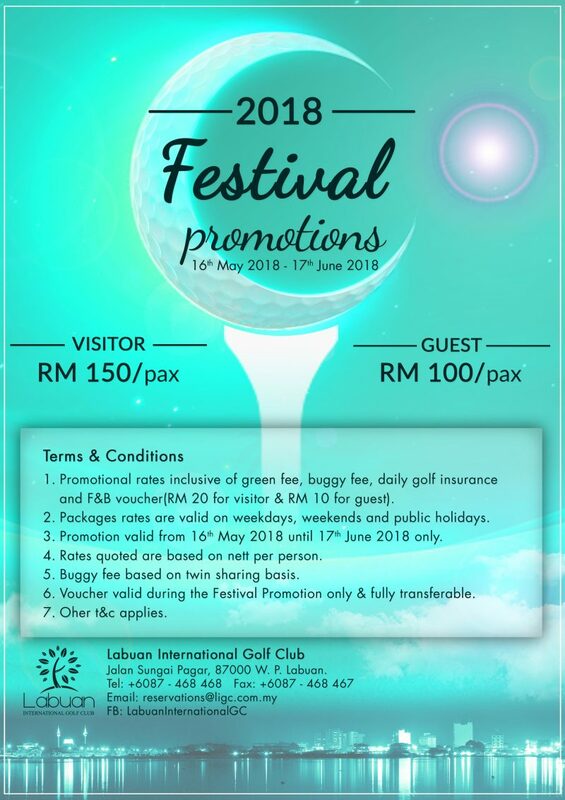 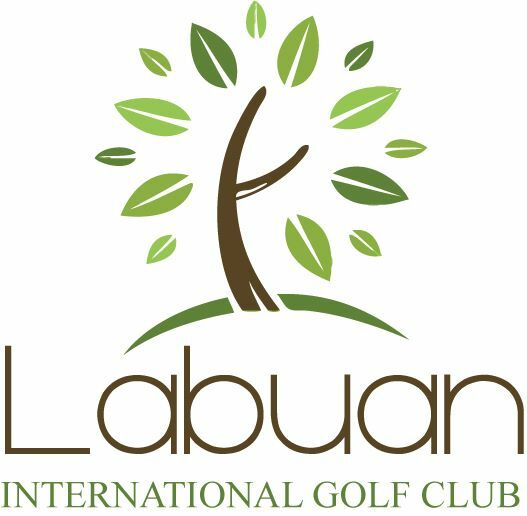 True to its vision, "Tee-Off With Mother Nature", the brand new Labuan International Golf Club (LIGC) is set amidst over 200 acres of lush landscapes and natural surrounds in Federal Territory Labuan. 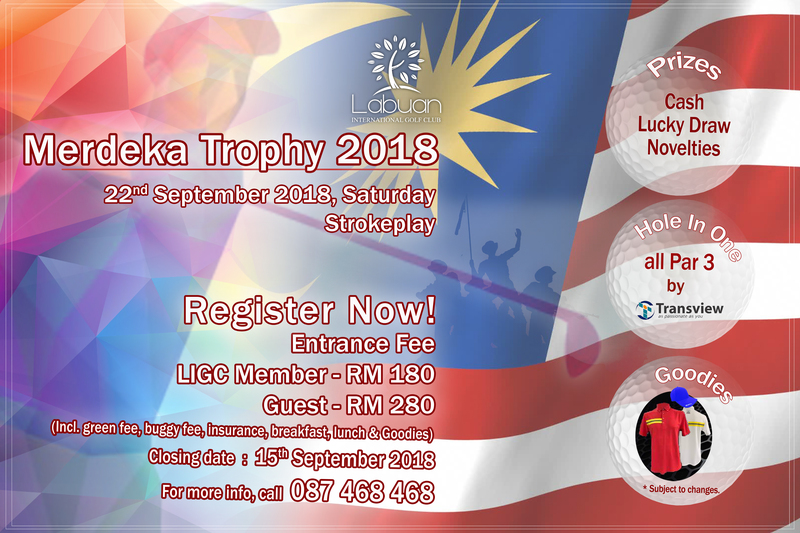 Registration Form Downloadable here. 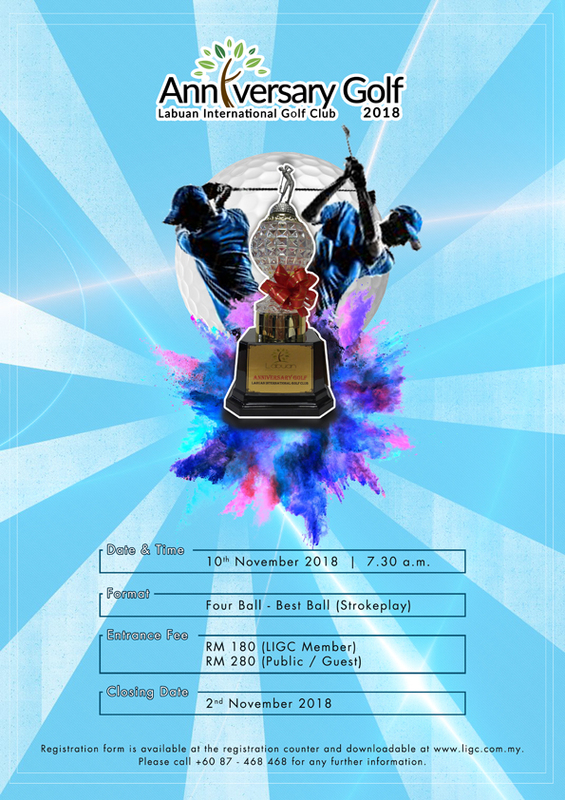 Tournament Rules Downloadable here.